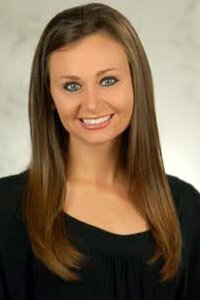 Megan Rhoades, MS RD LD CDE is the Director of Nutrition Services at Texas Health Huguley Hospital. Her responsibilities include oversight of all foodservice operations including patient foodservice, the cafeteria, and the new Bistro SeventySeven. She also has oversight of the clinical nutrition department that assesses patients for nutrition interventions and education. 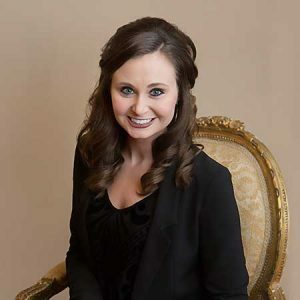 Megan is a graduate of Texas Christian University where she earned her Bachelor of Science Degree in Nutrition and Texas Woman’s University where she earned her Master of Science Degree in Nutrition. She lives in Burleson with her husband Brian and together they enjoy being the parents of a 95 pound Catahoula named Cade.